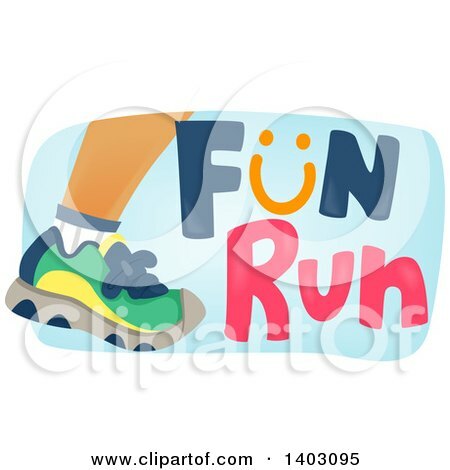 Just a reminder that we’d love your input at our Fun Run Planning Meeting – this Thursday, August 16th – 6pm at my house (Jodie Cottrill). I live close to the school. If you need to leave early or come a little late, that is fine…just let me know. If you are willing to give input, please e-mail me at board@chepta.org. I will give you my address and some background info when you e-mail me. PTA April Events – Helpers needed! And Yearbook orders are due TODAY!